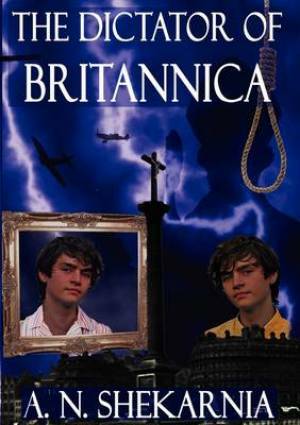 The Dictator of Britannica by A. N. Shekarnia was published by Bronwyn Editions in February 2011. The ISBN for The Dictator of Britannica is 9780956299352. Be the first to review The Dictator of Britannica! Got a question? No problem! Just click here to ask us about The Dictator of Britannica.